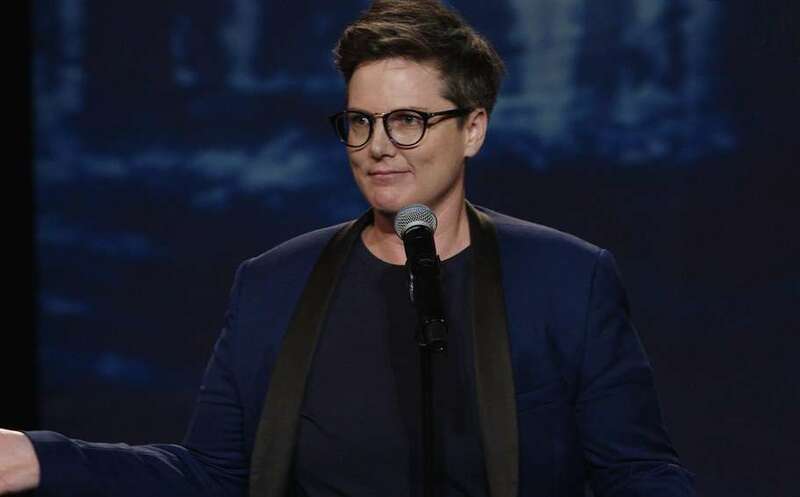 Hannah Gadsby was so sure that acclaimed stand-up show Nanette would kill her career, she was planning to work in a shop after it was released. Nanette was supoposed to be Gadsby’s swansong before quitting comedy, but when the acclaimed show was recorded and released on Netflix it instead made Gadsby a global star. In a new interview with Rolling Stone, Gadsby said she had gone as far as to ask her brother for a job in his produce shop, so sure that the special’s subject matter, tackling misogyny and homophobia would permanently end her career in comedy. “I was prepared to be poor. That was incredibly freeing,” she said. Gadsby also said recalling traumatic episodes as part of the show was extremely challenging. “When I think about things, I see them,” she said. She added that every show “was alive and dangerous” due to her “breaking the contract” between audience and stand-up comedian. “They were there for comedy and then I didn’t give it to them,” she said. “That tension in the room, there’s no guarantee that I can hold it. In February, Gadsby announced she’ll debut a new stand-up show in Australia this month.